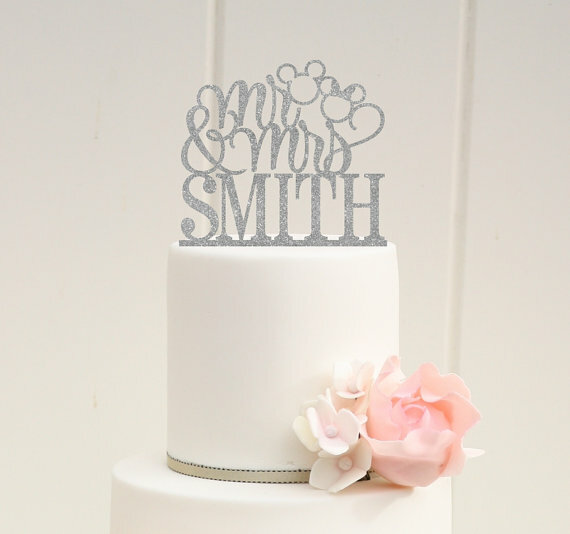 Mmmmmm … CAKE! 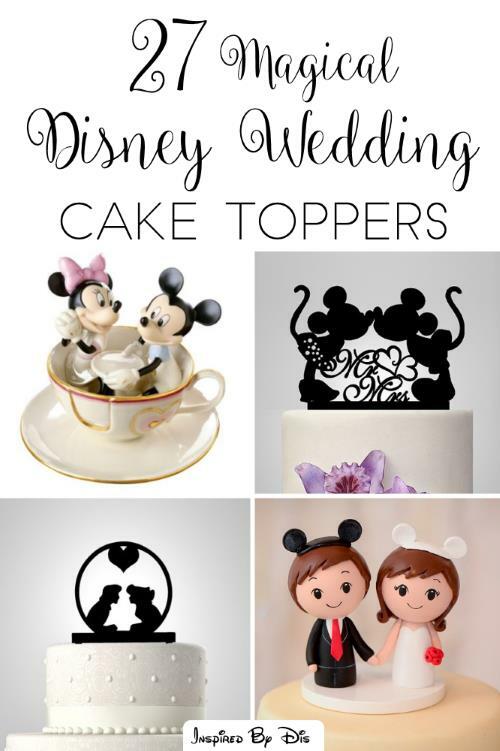 Oooh sorry, I get a little excited when it comes to the topic of cake, especially Disney wedding cakes. 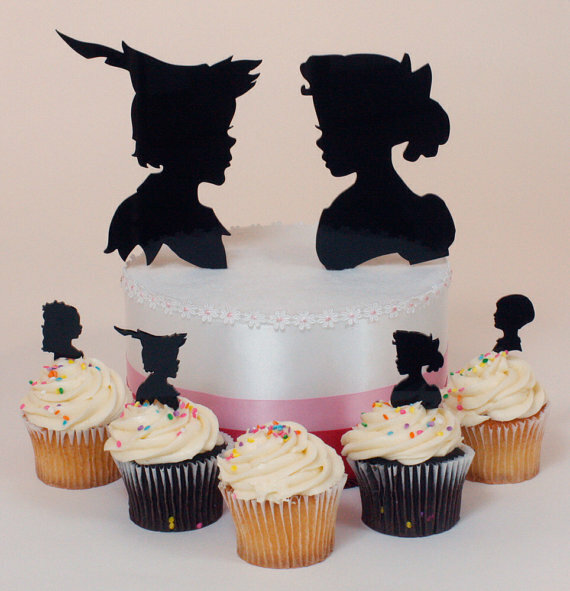 They are SO SO good. 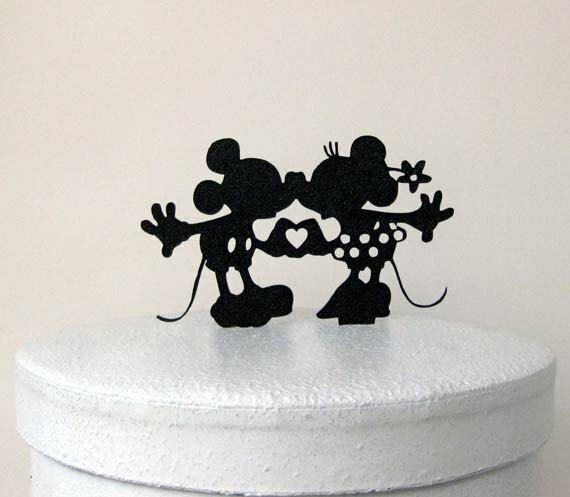 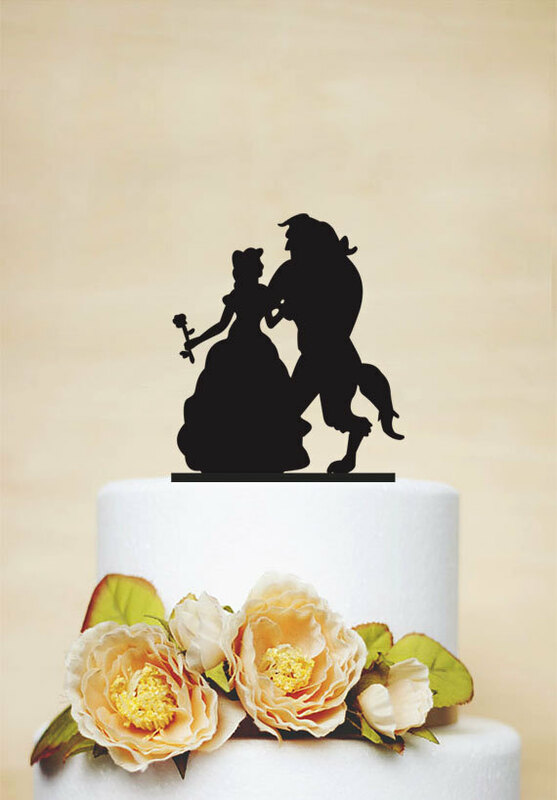 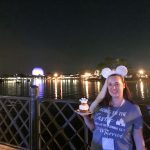 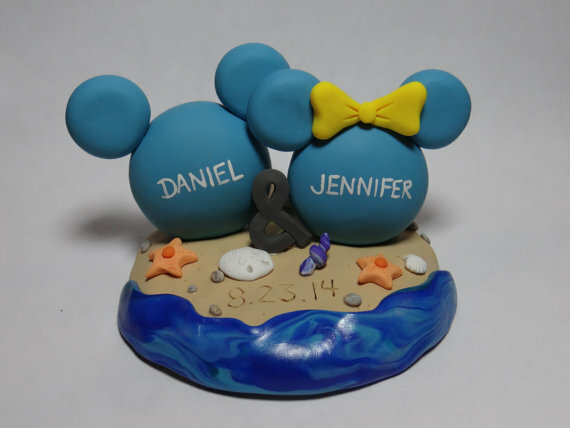 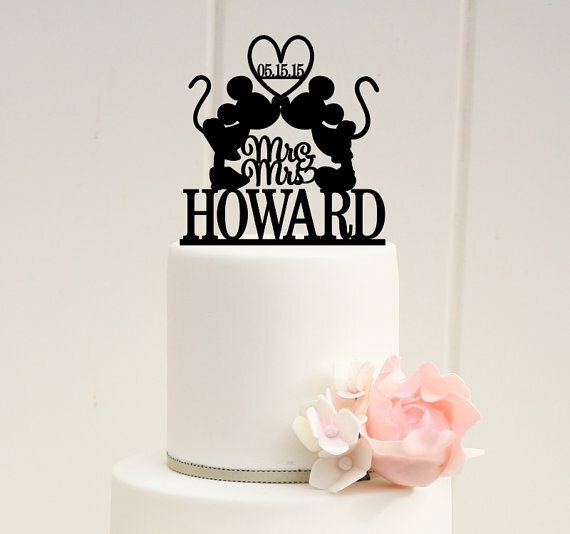 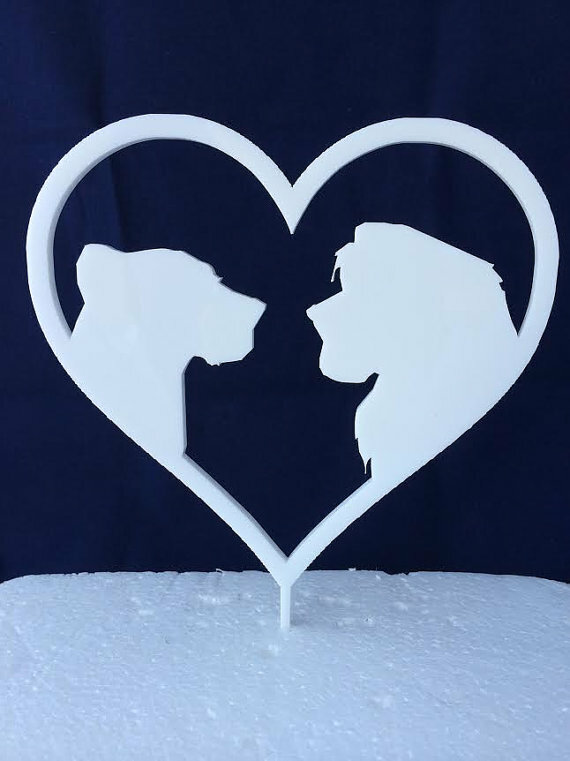 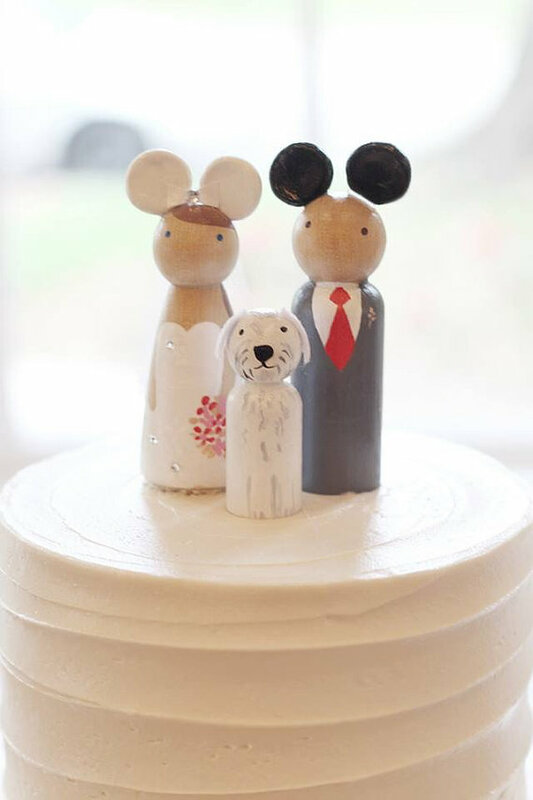 They are even better with a fancy Disney themed wedding cake topper. 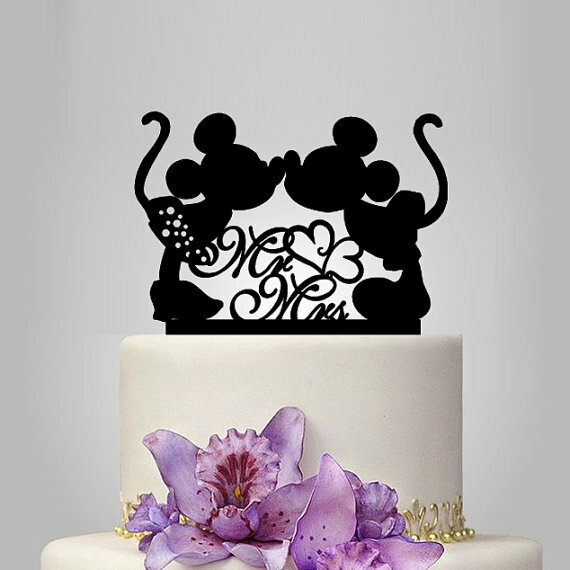 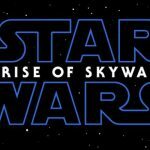 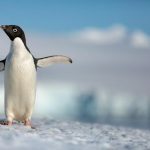 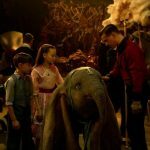 There are endless designs, themes, and options to choose from, but I’ve pulled together a few of my favorites for this post. 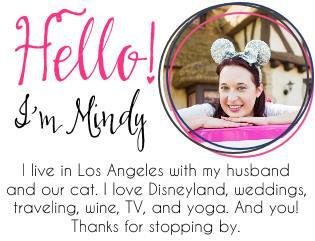 Most of them are handmade on Etsy, and I LOVE supporting independent designers! 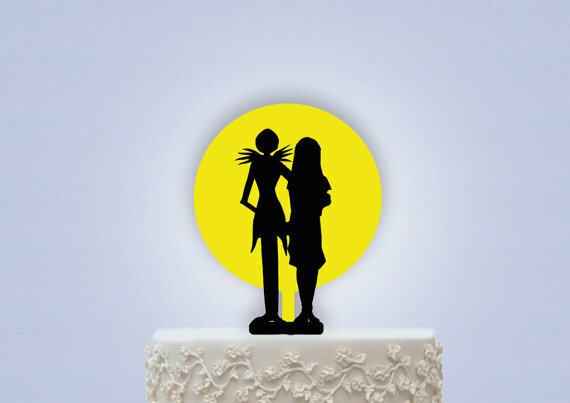 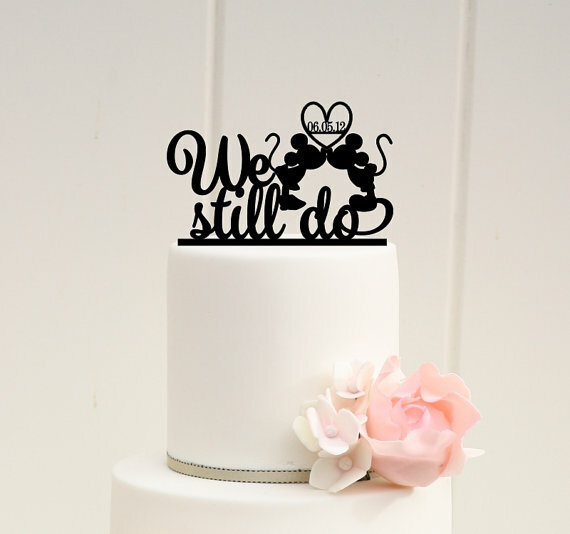 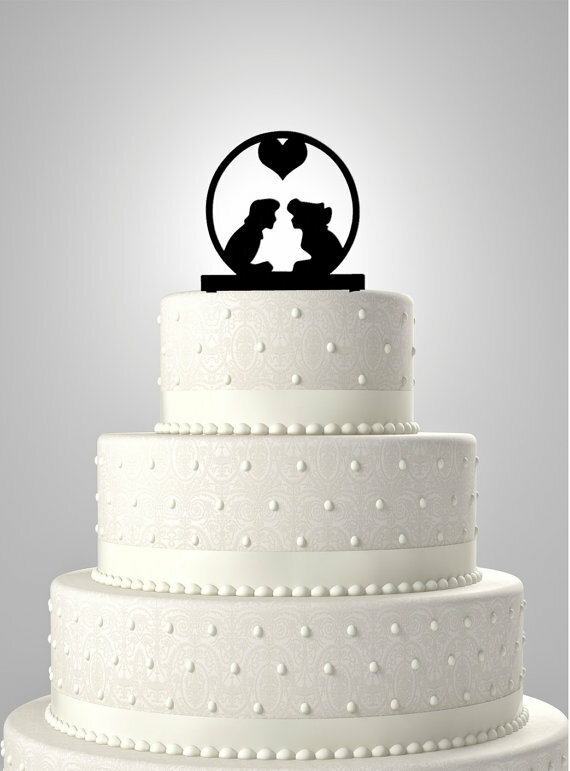 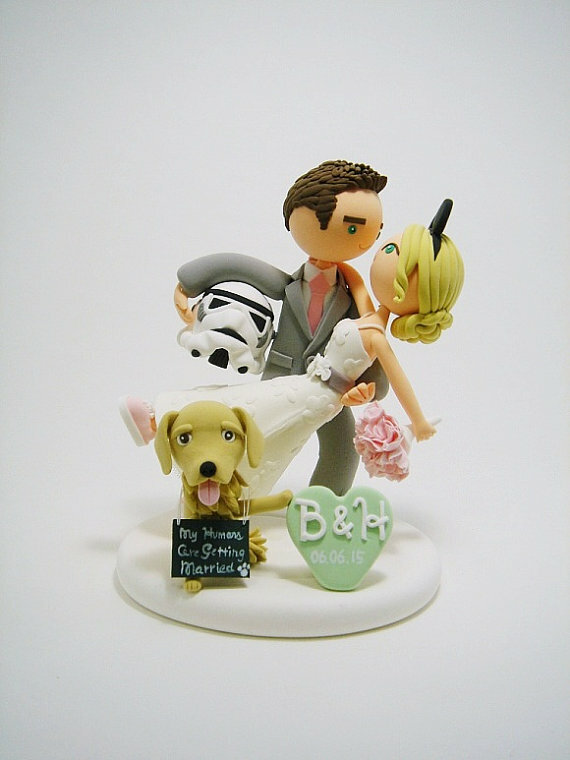 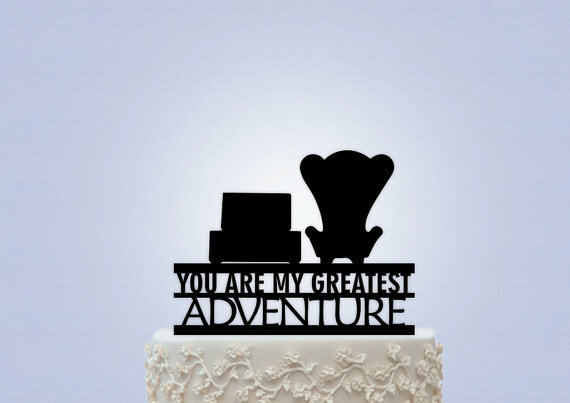 And when buying handmade, you can customize your cake topper with your date and/or last name, or even to LOOK like you! 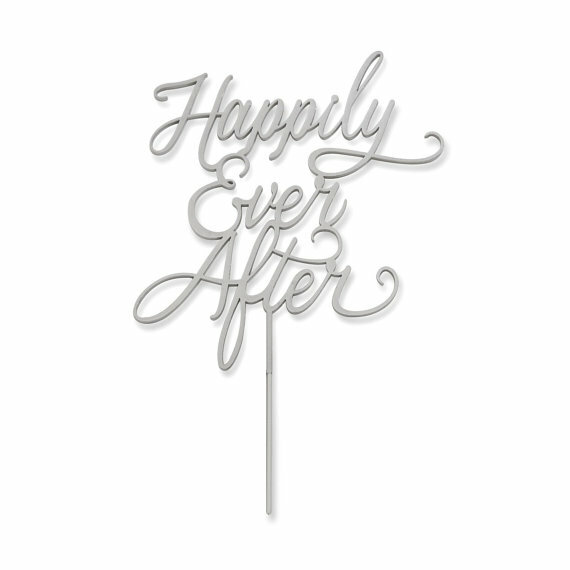 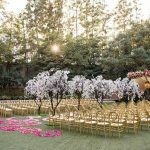 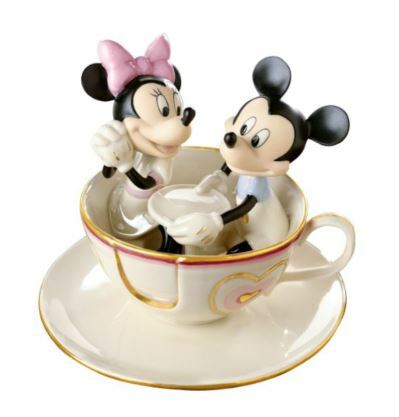 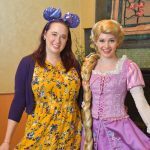 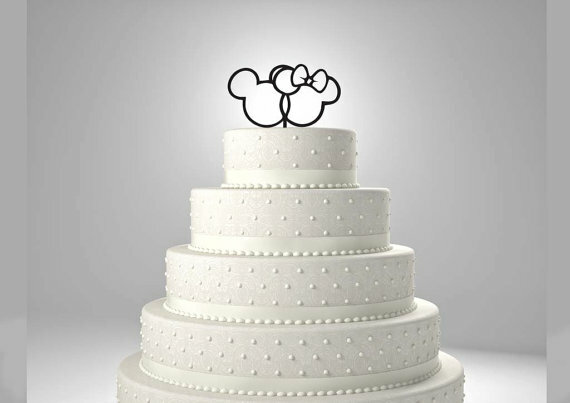 If your wedding is super fancy pants, consider a Lenox Disney topper (although check with your planner/caterer/baker regarding the weight of your topper before you purchase – the topper may be too heavy or they may have to add extra reinforcement to your top tier to support it). 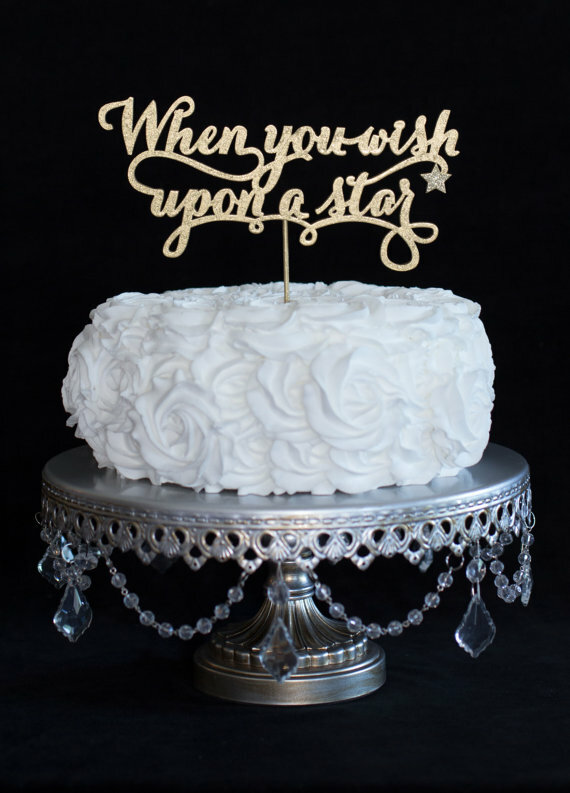 Whichever design you choose, your cake will look extra magical, so everyone is a winner! 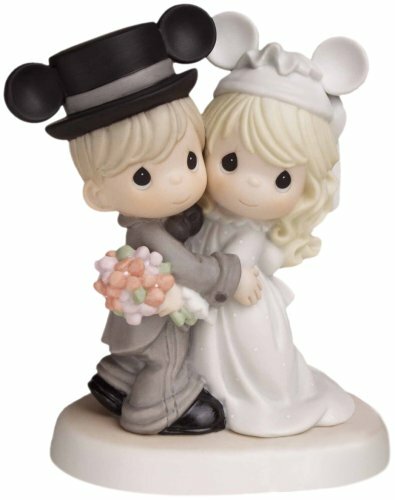 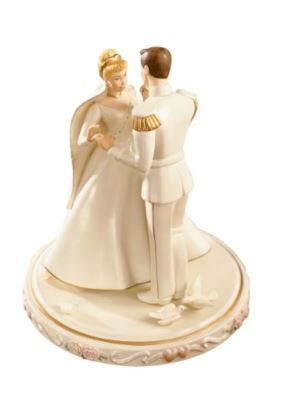 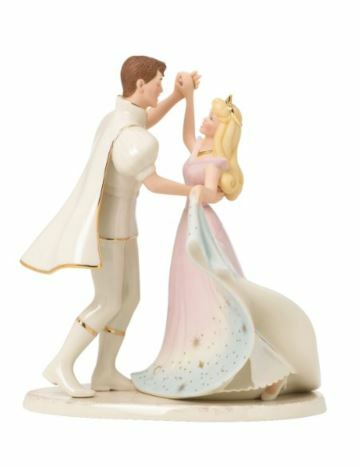 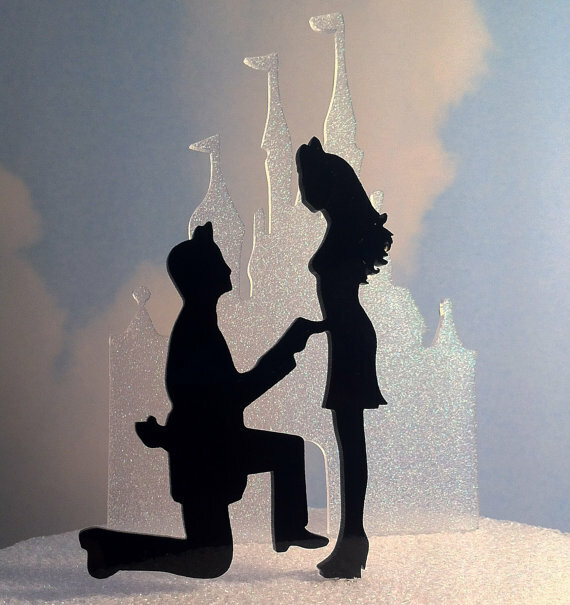 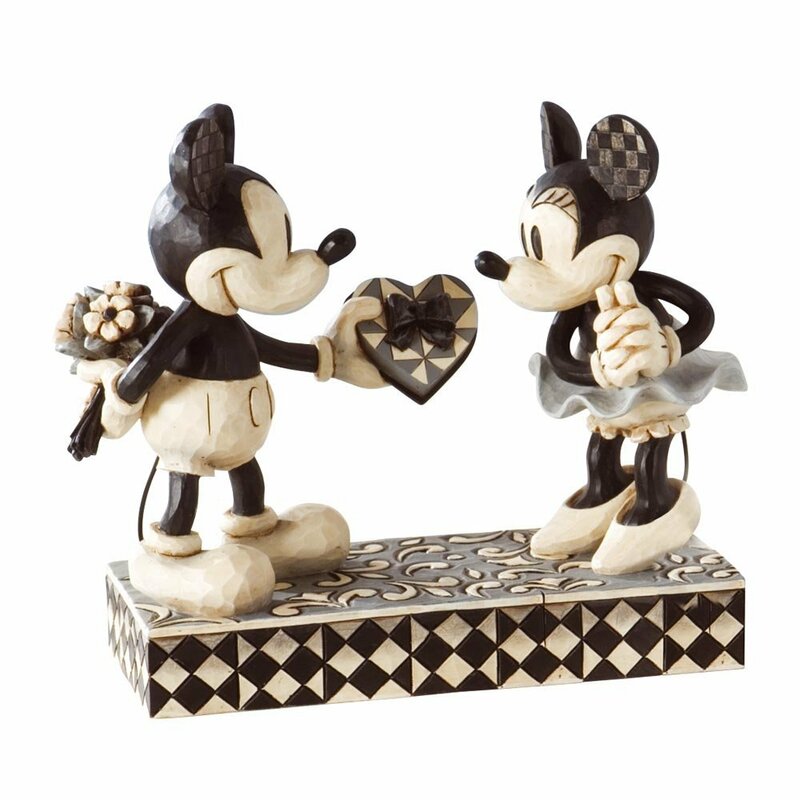 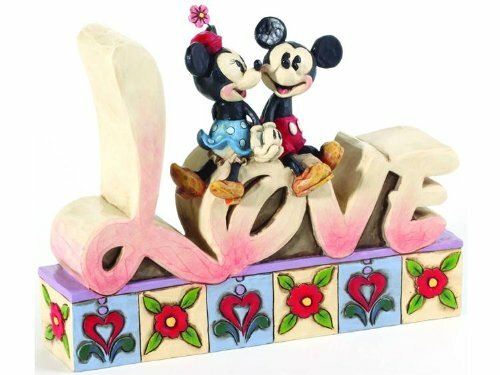 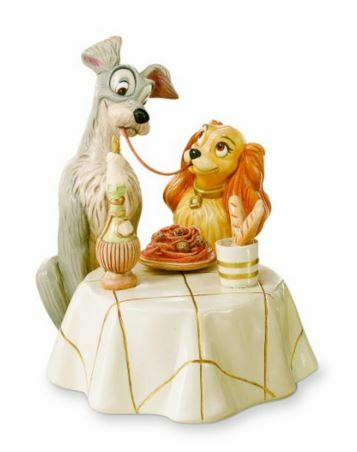 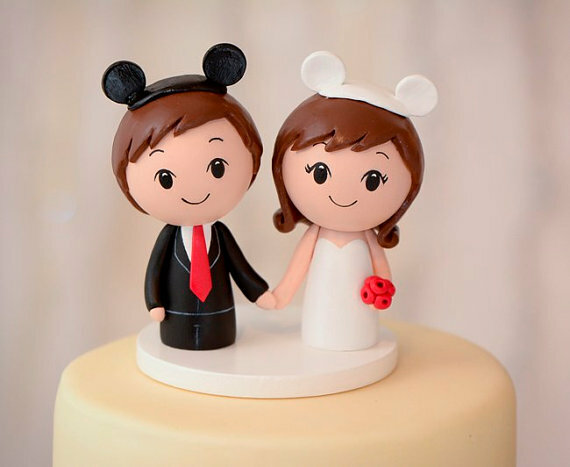 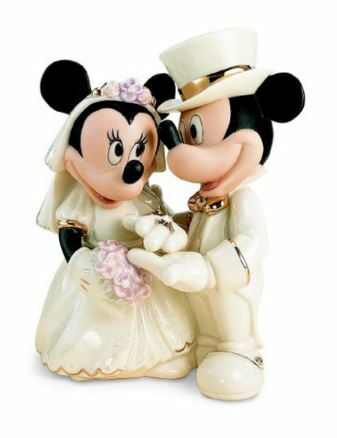 Which Disney wedding cake topper is your favorite?